You’ve likely heard about WordPress numerous times before. This open-source Content Management System (CMS) has taken over our digital world by storm. In fact, around 26 percent of all websites are built using this CMS. That is an astonishing figure considering that there are close to 1 billion websites worldwide. Furthermore, WordPress websites bring 40 million posts on a monthly basis – which translates to 300,000 words every single minute! You must be wondering if there’s a reason for WordPress’ massive popularity? The answer is – WordPress websites are among the most technically capable ones. We are going to give you ten reasons why having a WordPress website is the way to go. 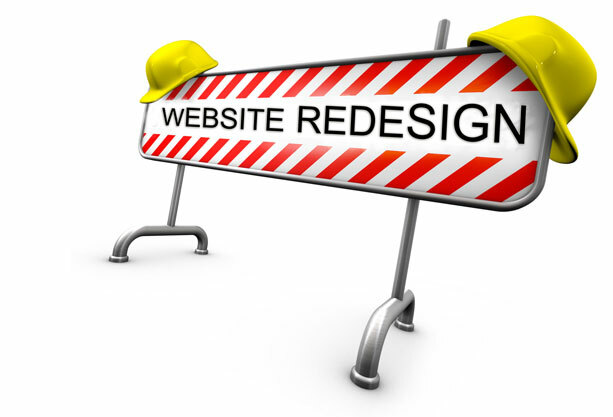 A couple of years back, you needed a Web designer to build and maintain your website. Adding new content usually meant dealing with programming and coding – which is a nightmare for an average user. 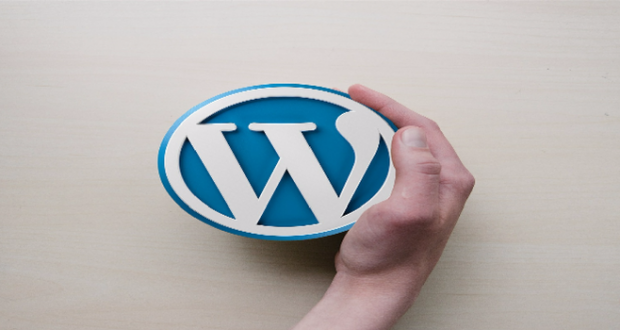 Today, your WordPress website can be easily modified, and new content can be added in a matter of minutes. In case you ever wrote and formatted a document in Word (or Apple’s Pages), you won’t have any problem adding new content via WordPress. This content management system comes with an easy-to-use editor where you can write, format, insert tables, use shortcodes, as well as insert images or videos. You won’t see a single line of code – if you don’t want to. After you’re finished, just hit ‘Publish, ‘ and your new post will be publicly available. In case you have some technical knowledge, it’s not unimaginable to create a WordPress website. However, it’s always a good idea to hire a developer if you need advanced functionality. Due to WordPress’ massive popularity, thousands of developers from all around the world offer their assistance. Even if you’re on a tight budget, you can still get a highly polished website that comes with low maintenance. Those of you who’d like delve into WordPress by yourselves can rely on the CMS’ broad online community. 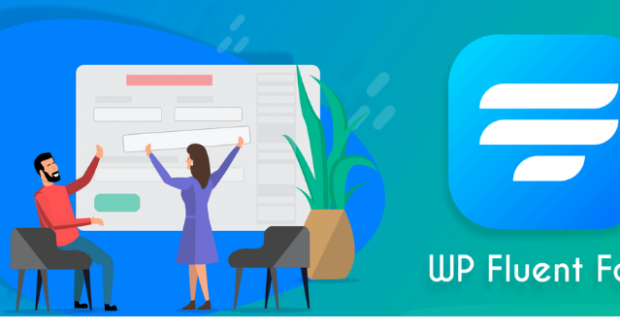 You can find numerous forums populated by WordPress enthusiasts willing to provide their throughs on how to improve your WordPress website. You don’t have to be afraid of technical issues anymore. Yes, you read that heading right. WordPress comes completely free of charge. You still need to invest in Web hosting and domain – which can cost a couple of dollars per month. On its own, this content management system is free of charge. You can download it, install to your website’s backend and start editing your web pages in less than 30 minutes. Speaking of freebies, WordPress comes with thousands of plugins capable of all kinds of different things. This is how you can add animations to your WordPress website, fancy tables, or to turn it into an online community. The majority of these plugins are free of charge as well. As we said above, WordPress has a rich library of plugins. These can be accessed from your website’s backend and installed in a couple of seconds. 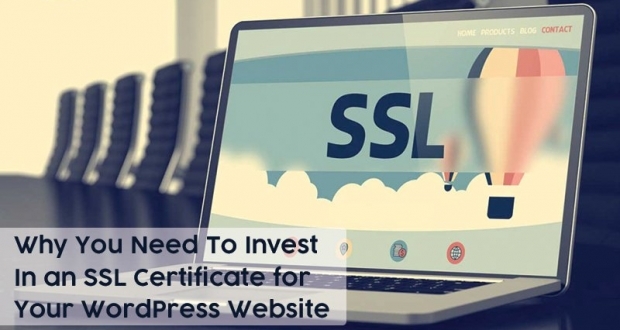 It’s important to employ the core set of plugins to make sure your WordPress website is secure, visible by search engines, and protected against spam comments. 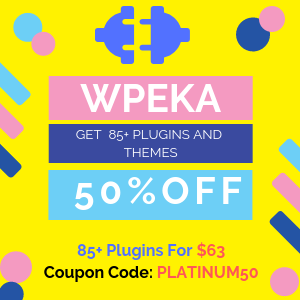 Those groups of plugins are considered essential – even though you can decide to go beyond that with more advanced add-ons. Some plugins offer advanced functionality. 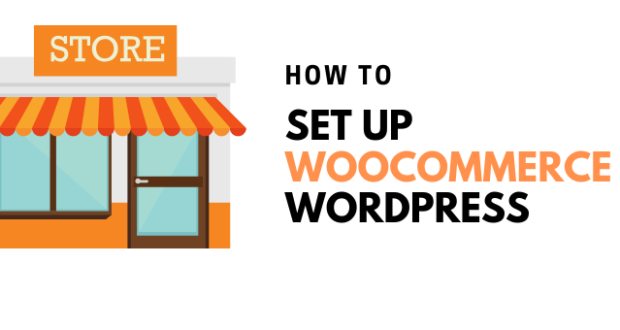 For example, you can turn your WordPress website into a subscription-based model. You can even host an online store entirely built upon this content management system. However, note that these plugins are usually premium priced – especially those highly complex ones. 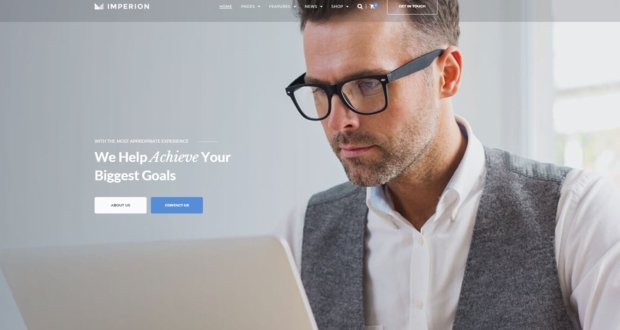 Do you need a simple WordPress website that represents your business? Or maybe you want a personal blog? How about an animated photography portfolio? No matter what kind of a website you have in your mind, you can materialize that using WordPress. 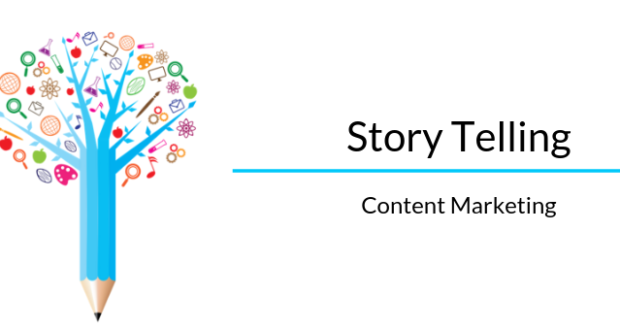 The truth is that this content management system started out as a simple blogging platform. 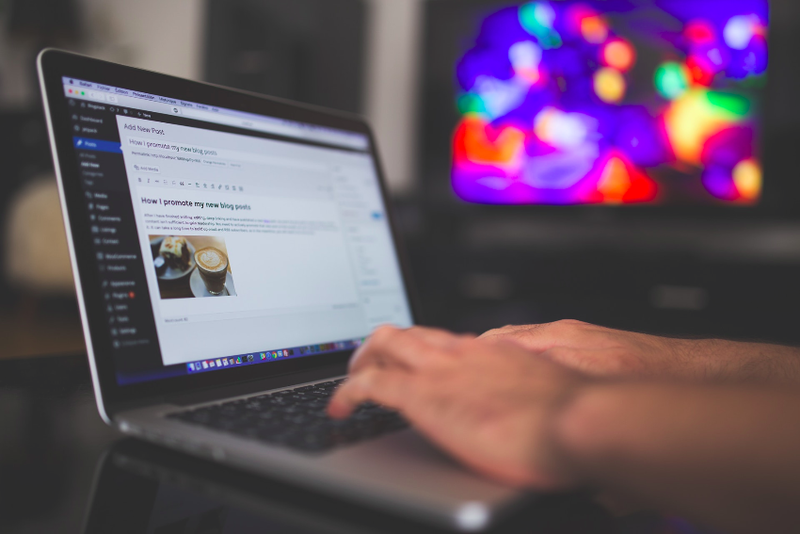 Today, blogging is only a small (but important) part of WordPress. You can create small or large websites with ease, and anything in between. You don’t have to limit yourself in any way. 6. What About a Facelift? Let’s say that you already have a WordPress website. Perhaps it looks outdated, or you want to introduce new functionality. Thanks to an extensive library of themes, this can be done quickly and easily. 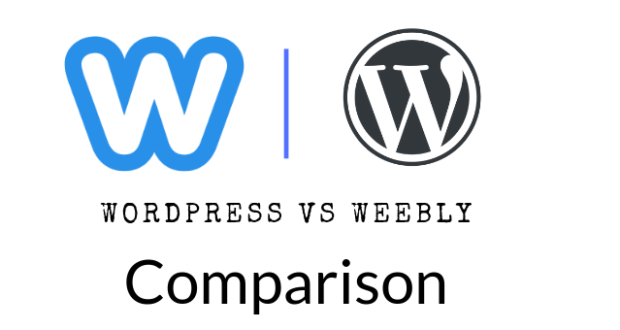 WordPress works by separating your website’s design (theme) and its content. 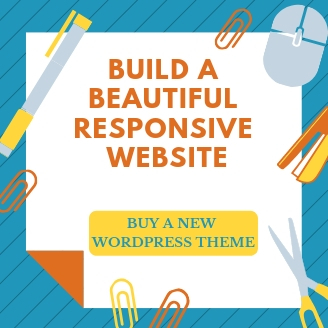 What this means is that you can apply an entirely different theme without messing up your WordPress website. The hardest part of this process is choosing the right theme since there are tens of thousands available ones. 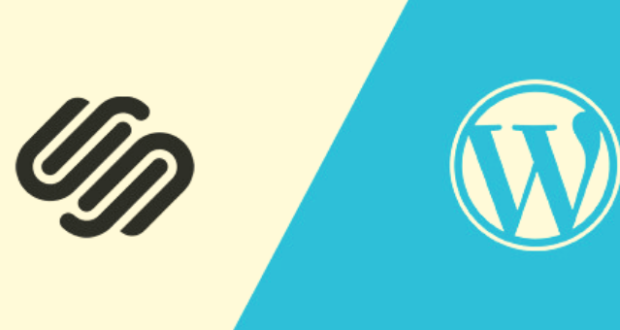 When it comes to choosing a WordPress theme, there are two options in front of you. You can pick one that’s free of charge, or you can go for a premium-priced one. Free WordPress themes are great for simple websites that don’t need a lot of bells and whistles. These can be found in every WordPress website’s backend. However, there are also incredible sources of themes online, affordably priced. These can be used to turn your website into a professional-looking and fully polished online presentation. After all this talk about WordPress themes, you might be wondering if it’s possible to have a uniquely designed website? Our answer is – every WordPress website can look and feel unique. The thing about themes is that they are templates that serve as a starting point. You can see what’s possible with every different theme through live demos. However, this doesn’t mean that you should follow that template through every detail. 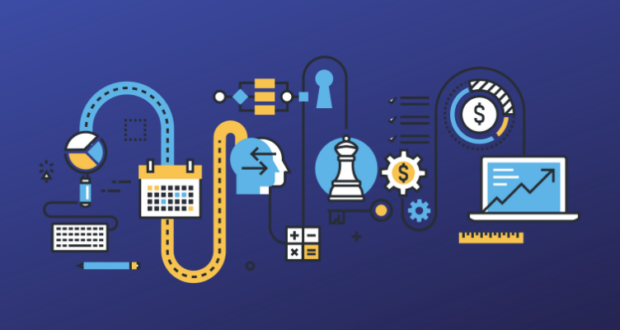 You still have a lot of freedom to design your WordPress website the way you want – and entirely different from anything else on the Web. 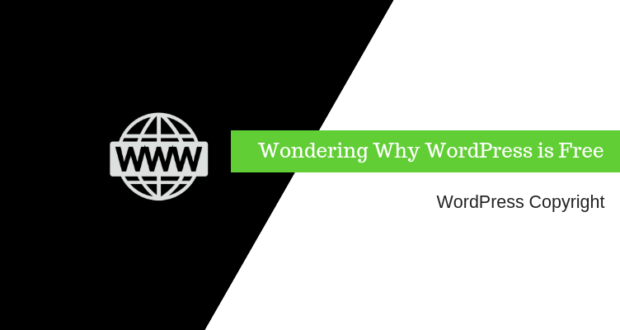 Google loves WordPress, and there are numerous reasons for this. 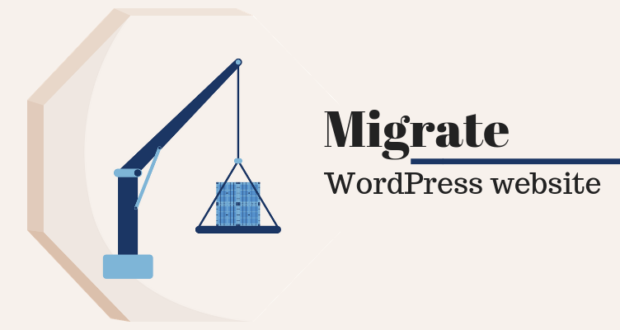 Thanks to this content management system, your WordPress website can be fast-performing and have a clear hierarchy of pages. Besides, there are SEO (Search Engine Optimization) plugins that allow you to fine-tune your web pages according to Google’s liking. Finally, WordPress websites are responsive. This means that they are optimized for both desktop and handheld devices. Search engines love this, which is the reason why WordPress websites are often heavily promoted via organic search results. 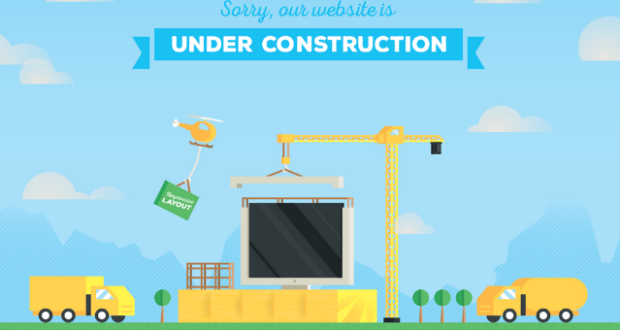 Thanks to a large community of developers, WordPress is being often updated. These updates bring new functionality and plenty of security fixes. It is often said that this content management system is on the frontlines of battling against malicious attacks. WordPress’ security is also enhanced via plugins. 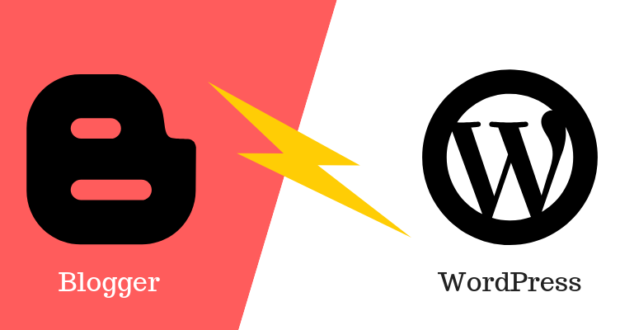 Security-oriented plugins can scan your WordPress website for malicious files and keep it protected against any harmful activity. As said before, the majority of these plugins won’t cost you a thing. We can easily think of dozens of good reasons why you should consider having a WordPress website. However, we believe that our above-said reasons are more than enough to persuade you. 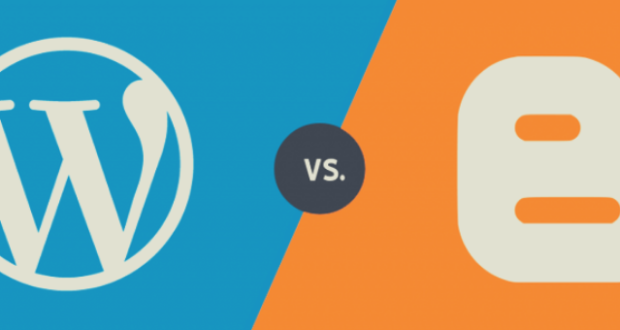 WordPress is a decision you certainly won’t regret. 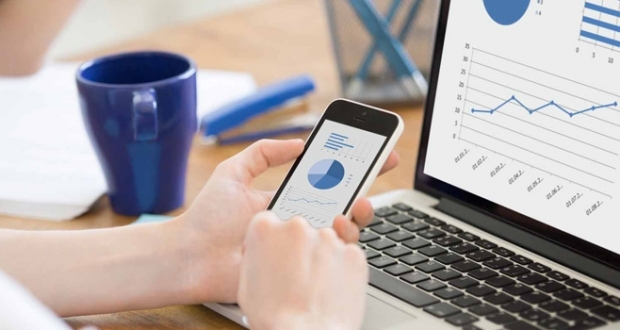 Join the bandwagon and turn your website into a valuable investment.